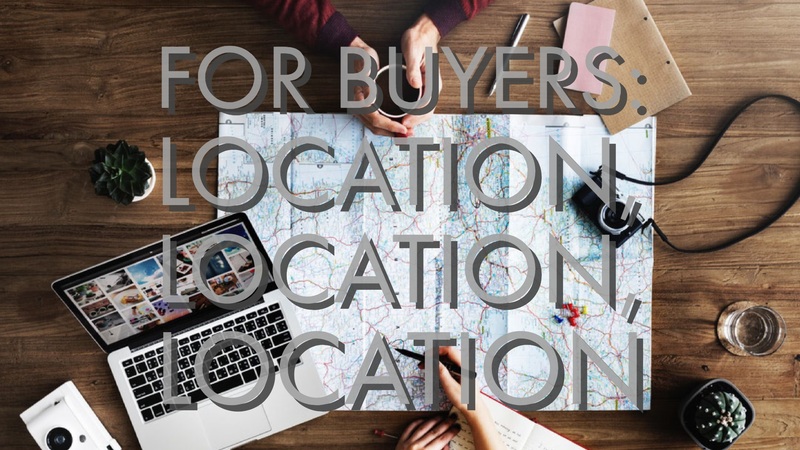 The first three rules of buying real estate are 1) Location. 2) Location. 3) Location. Where you buy your home will have an effect on your lifestyle, the home’s current value, and future equity. The Jane Campbell Team begins searching for your home once we have your Home Wish List optimized for the local real estate market. Once we have your Home Wish List, we begin a targeted search for areas that offer the best match. This search uses exclusive agent sites and databases to find the best homes in your preferred areas. *School districts – public and private schools.